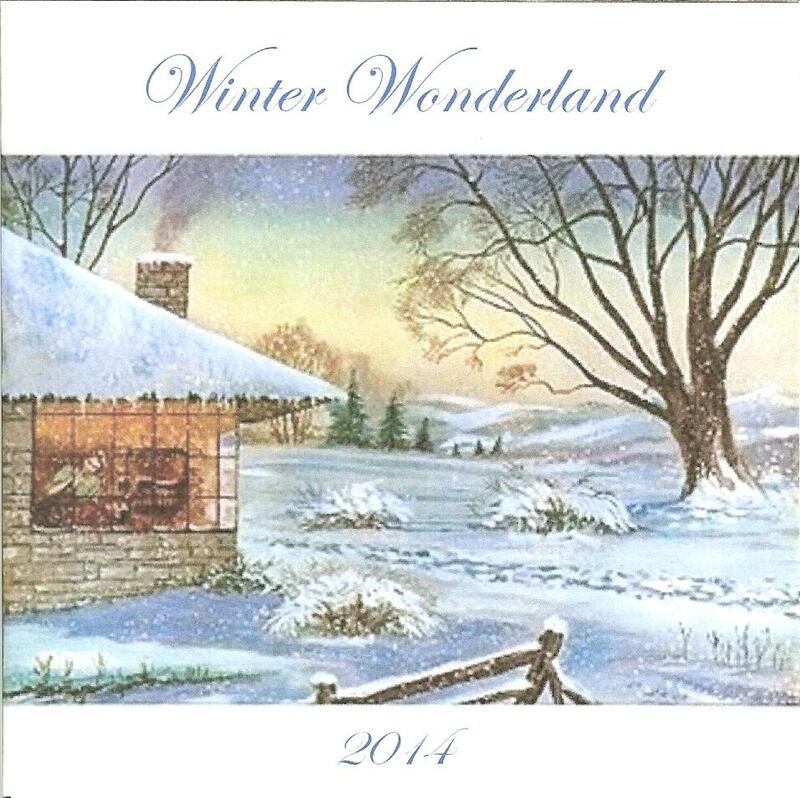 Winter Wonderland 2014 Is Here!!! All the songs from my Winter Wonderland 2014 compilation are now in the red meat jukebox for you to enjoy while you sit in front of the fire sipping your cocoa. There are some favorites in the bunch, but there are also some lessor known tunes by lessor known or long forgotten artists.